Mala Noch examines the visibility and invisibility of the Latin/a/o/x experience in the United States -- its tensions, contradictions and complexities. 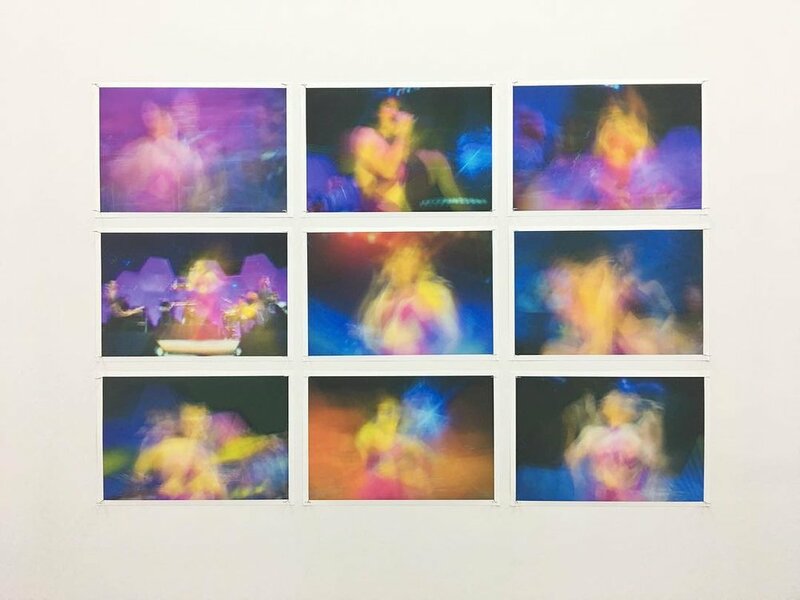 Images of celebrities, “Mexican” food, album covers and cleaning products are abstracted, blurred and arranged mise-en-scène to demonstrate ways in which the body politic and mainstream media villainize, marginalize and idealize our collective and individual histories and culture. Mala Noche takes its title from the 1985 film by Gus Van Sant and the fictional drug cartel that appears in the American television show, CSI: Miami. José Guadalupe Garza is an interdisciplinary artist, educator, and curator. 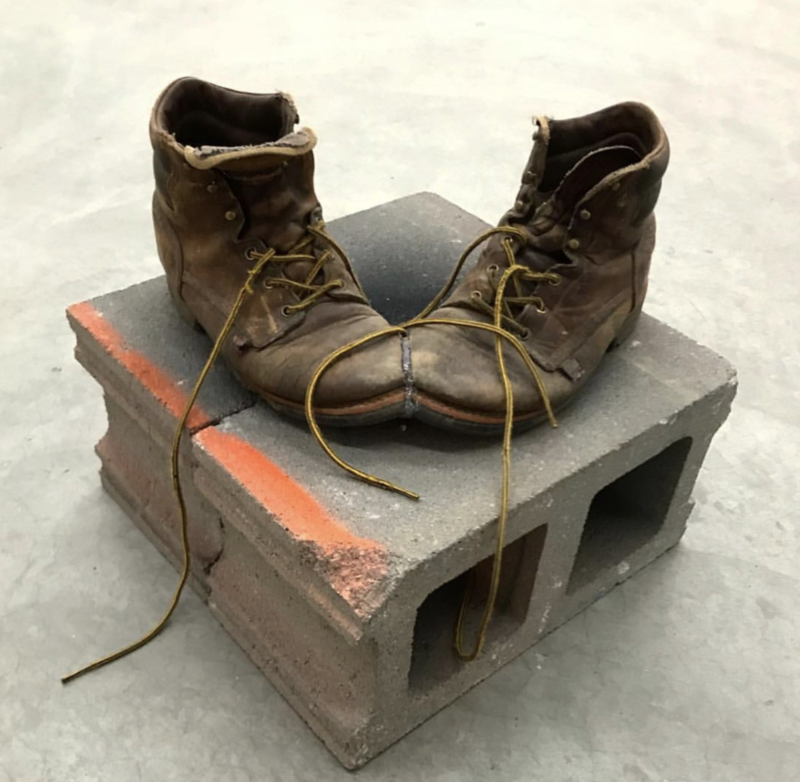 His studio practice utilizes cinema and popular culture as conceptual frameworks to examine ways in which histories are continually constructed and reconstructed. Cinematic and historical events are conflated to create anachronistic narratives and spaces, in which viewers are confronted with issues of identity, representation, desire, violence, sexuality and consent.